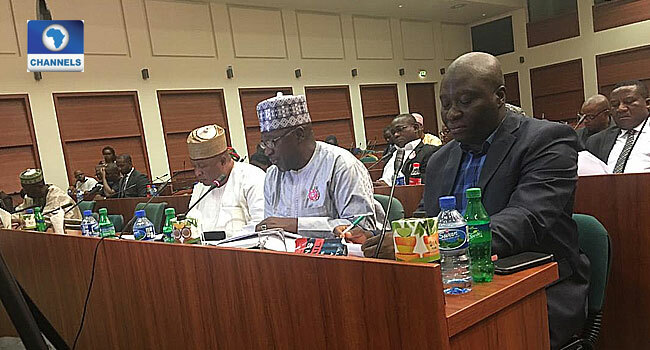 The House of Representatives Committee on Information, National Orientation, Ethics and Value on Thursday commenced a public hearing on a bill seeking to amend the National Broadcasting Commission (NBC) Act. The bill is aimed at strengthening the Commission and making it more effective to regulate broadcasting in Nigeria. The proposed amendment is also seeking to ensure that all Television and Cable Services run education programs in line with school curricula. The bill which seeks to amend NBC Act earlier in October passed second reading. 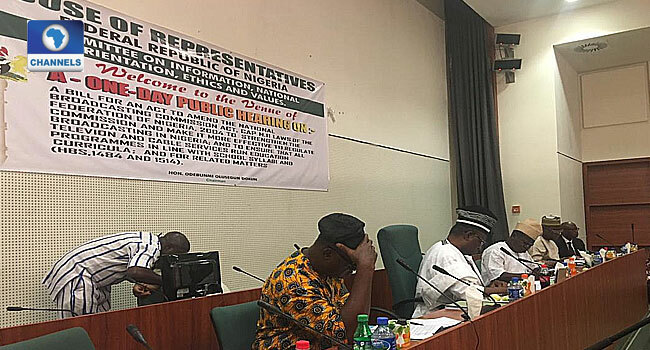 Tagged “National Broadcasting Commission Amendment Bill, 2018,” the amendment seeks to mandate every private and public radio and television stations in Nigeria to provide dedicated education programmes that will cover all subjects in the school curriculum.